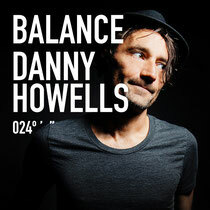 ‘Balance 024’ comes as the next chapter in Danny Howell’s compilations that have proven the calling card of his career. 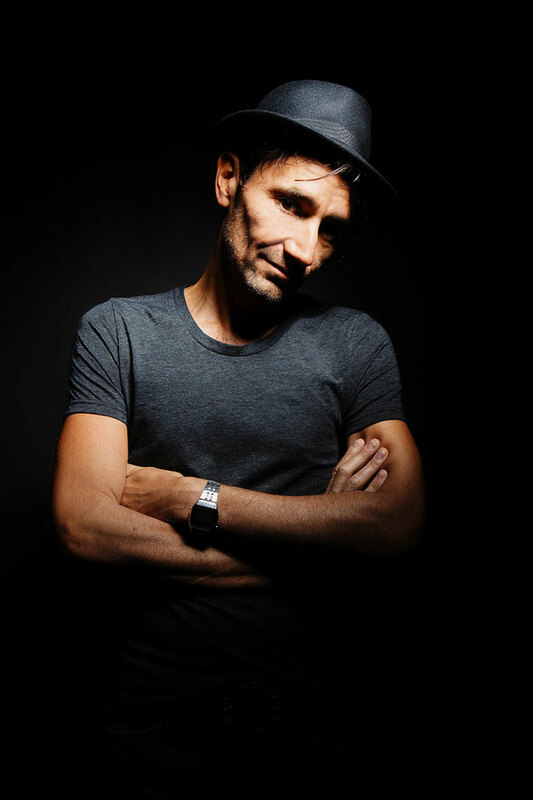 His numerous Global Underground volumes, Renaissance mixes and more besides have found a fond place in many a clubber’s home-listening collection, earning him a reputation as a musical storytellers in the electronic world. ‘Balance 024’ is Danny’s first freeform mix compilation proper since 2008, aside from a Dig Deeper label compendium. Danny Howells: “It wasn't an intentional hiatus. I was focusing on my label for a while. I do like having a nice gap between albums though as it allows me to really stockpile the tracks I love so much. It's nice when you come to compile and you've got your favourite tunes from the last few years to pick from.